Moving is really not an easy thing to do when you try to do it on your own. That is why using a professional Fujairah movers company like First Removalist is the intelligent choice. When you choose us, we do all the hard work so that you can sit back and relax. There are many better things for you to do, such as, taking care of the things that need to be organized in your new location or deciding on a school for the kids. Moving a household is stressful and requires back-breaking work. There is a lot to be done. If you have ever moved yourself, you know how time consuming and overwhelming it can get. Hiring professional movers in Fujairah enables you to take control of the situation and stop worrying about the logistics of everything. Moving a household and a family with kids to a new city or a new part of town is not easy. Here’s why. You have too much stuff: Anyone who has ever packed up his own household belongings will agree to it. If you attempt to pack all your household stuff, you will surely be of the notion that you have way too much stuff. There will be too many light fixtures, crockery, knick-knacks and what not that will have to be packed up and taken to your new home. All in all, a job that is best left to professional movers in Fujairah. 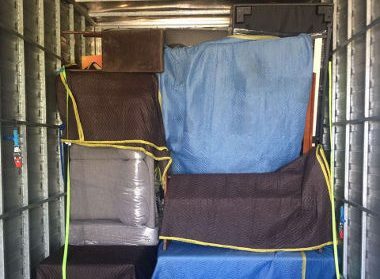 There are lots of things to arrange: When you are moving, choosing a professional Fujairah movers company is the best thing to do because that way, you won’t have to arrange for things. If you do not, then you are the one who will have to take care of disassembling everything, packing up, loading everything on to the truck, and then unloading everything again at your new location. With professional movers in Fujairah at your service, all these things will be done for you. You want a stress-free move: If you want to move in a stress-free manner, then choosing professional movers in Fujairah is the smart choice. Trying to do it on your own will cause you headaches and it is easy to get overwhelmed by the process. Your job, family will go on the backburner as you try to take care of everything. Choose a professional Fujairah movers like ours and let us ensure that you can relax. It is easy to think that it can be done on your own. But when you try to move on your own, you will find that it is not a situation you want to be in ever again. 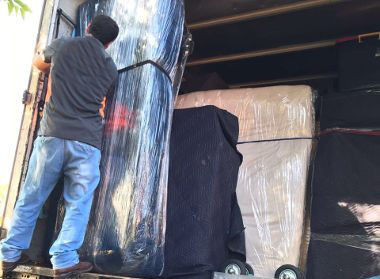 Why First Removalist is the people’s choice as the best Fujairah movers? 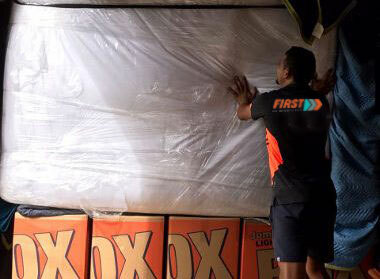 As a company that is Australian-owned and operated, you can expect world-class service from First Removalist. We are based in Dubai and we are the best choice for domestic as well as international relocation. 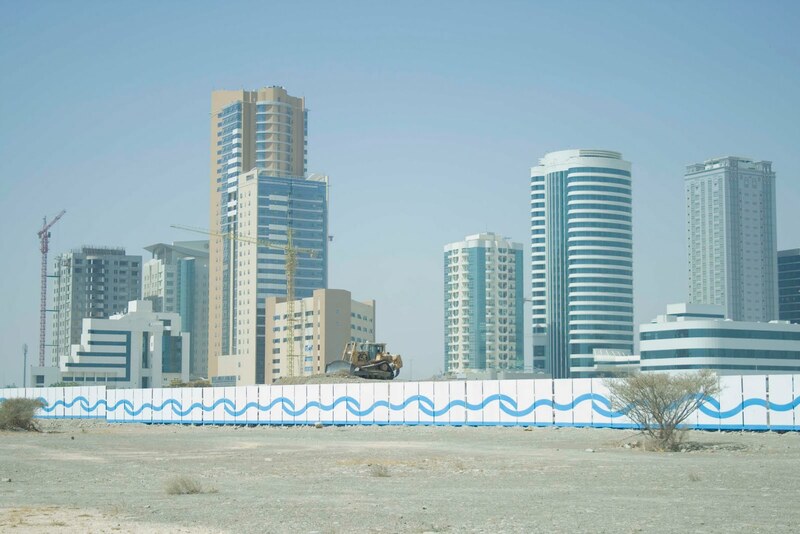 Here’s why we are proud to be the people’s choice for moving in Fujairah. Excellence in service: Our goal as the preferred movers in Fujairah is to provide excellent service to our clients at all times. From packing up households and then assembling everything in the new locations according to the clients’’ preferences, we are guided by just one principle: to provide our clients the best service. Our clients understand this and they reciprocate by always choosing us whenever they need to move. Expert technicians: When you choose us professional Fujairah movers, you get expert technicians to do the work. They are trained in industry-best practices of packing, unpacking, loading and unloading. They do the job extremely well because not only have they received training for it, but they also put their skills to practice frequently. They give attention to detail and all of it goes to ensure that your belongings are safe and secure during the move. 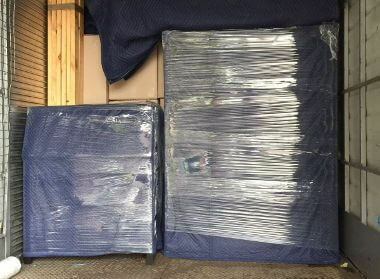 High-quality packing materials: At First Removalist, we use only high-quality packing materials such as lightweight packing boxes, cling film wrap and bubble wrap. Your fragile belongings are packed with a lot of care so that they don’t break or are harmed in any way. Huge network: We are based in Dubai and being Australian-owned, we have a huge network. This lets us have great control over operations as we strive to ensure that our clients get the best Fujairah movers service every step of the way. Insurance: Life is uncertain and no matter how many plans you make, sometimes things are going to go berserk. 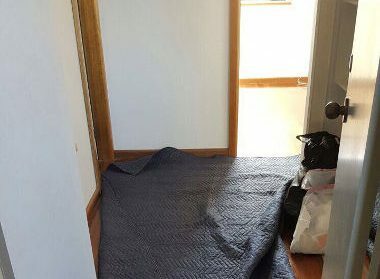 So if anything were to happen to your belongings during the move, you will be covered. All our moves are covered and this provides that much-needed sense of protection to our clients. No headaches for you: As professional movers in Fujairah, we do all the things that give you headaches. 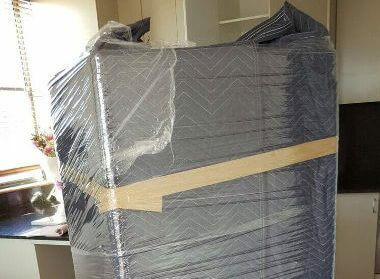 Apart from packing, loading, unloading and unpacking, we will also do the disassembling for your electronic equipment and assemble everything in your new home. With First Removalist, you get the best Fujairah movers at your service.